The Kamplex Slim Sound Booth has outstanding levels of soundproofing and excellent acoustic properties thanks to the innovative materials. Designed for easier installation, the Kamplex Slim Booth is indispensable everywhere where space is at premium. 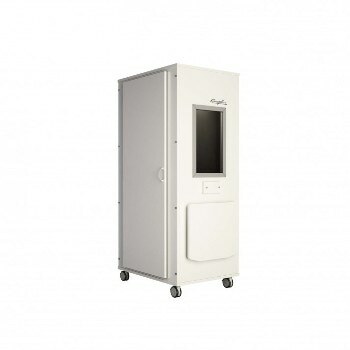 Kamplex booths are recommended for hearing screening and diagnostic tests in audiology centers and shops for those who have limited space available and need a smaller soundproof booth. These booths can be also used in temporary situations for occupational medicine, in companies and schools.